Pro-Keys locksmith in Arlington Is a local, family operated and owned company that offers a wide range of Residential, Commercial, Automotive and Emergency locksmith services in Arlington, TX and surrounding area. Residential locksmith in Arlington, TX. Commercial Locksmith in Arlington, TX. Pro Keys locksmith in Arlington, TX is a bonded insured and licensed for your protection. We offer complete commercial locksmith in Arlington, TX. and close by cities. When it comes to commercial locksmith, a great expertise is needed in order to perform well on the job in a smooth professional manner. All of our commercial service technicians in Arlington, TX and near by areas are experienced and trained and are capable of performing any type of commercial locksmith requirement your business might have. We serviced malls, large retail chains, food chains and mega construction companies. The reason our clients keep using us as their primary commercial locksmith providers is due to the fact our professionalism availability and rates are not to be compared with any others in the locksmith field! When you are in a need of a commercial locksmith in Arlington, TX consider using our services, and see for yourself how quality service makes a huge difference in the security of your business! Automotive locksmith in Arlington, TX. Automotive Locksmiths in Arlington by the most trusted locksmith company. We specialize in automotive locks and keys. If you need a professional locksmith for cars in Arlington, TX. look no further call Peo keys! Pro Keys locksmith in Arlington, TX offers one stop solutions for all of your automotive locksmith needs from unlock car door to create a new key for your car. Our expert technicians are well qualified and can handle any automotive locksmith situation! 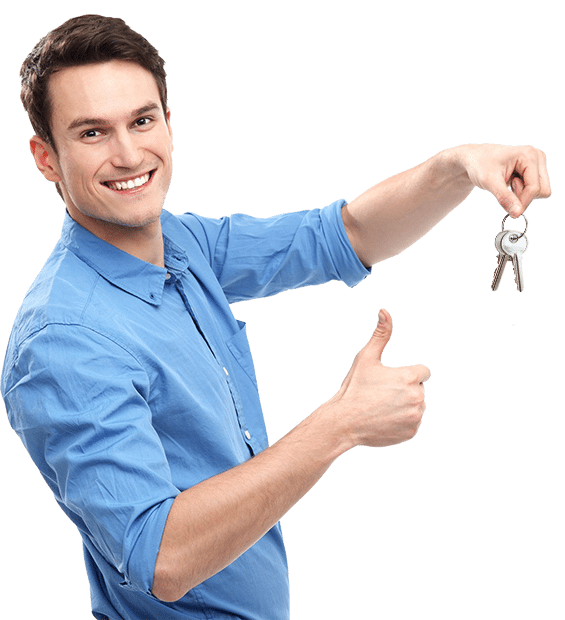 We offer 24 hour auto locks service, with friendly service and the speedy arrival time Ito any location in Arlington, TX, Pro-Keys locksmith in Arlington, TX should be your number one choice! Emergency Locksmith .-24 Hours emergency service! We understand emergencies! As emergency locksmith service providers of over a decade, we have seen our fair share of emergencies. From being stranded in an empty parking lot in the middle of the night, to getting locked out side of your home while your baby is sleeping in his room, we’ve done it all! Over the years we serviced thousands of emergencies, no matter what situation you found yourself in, we will aid in getting you out of it! We are the best in Irving, TX and will arrive quickly to your location and in the most professional manner possible, assist you in finding the right solution for your situation! All of our expert locksmiths are licensed, and go thorough a thorough background check, to assure that when you are in a need of a quick assistance in the case of a locksmith emergency situation, you will be treated by an honest technician, for your calmness of mind! All of our service technicians have the vast experience of over 10 years! for your protection and security! Call us now for quick and effective emergency locksmithing in Irving, TX!